Great Opportunity! List price is $274900 with an opening bid of $245000. Property may be sold any time prior to event. Offers are subject to Seller's approval. See RealtyHive for additional disclosures and details. Your Florida Paradise oasis awaits you. 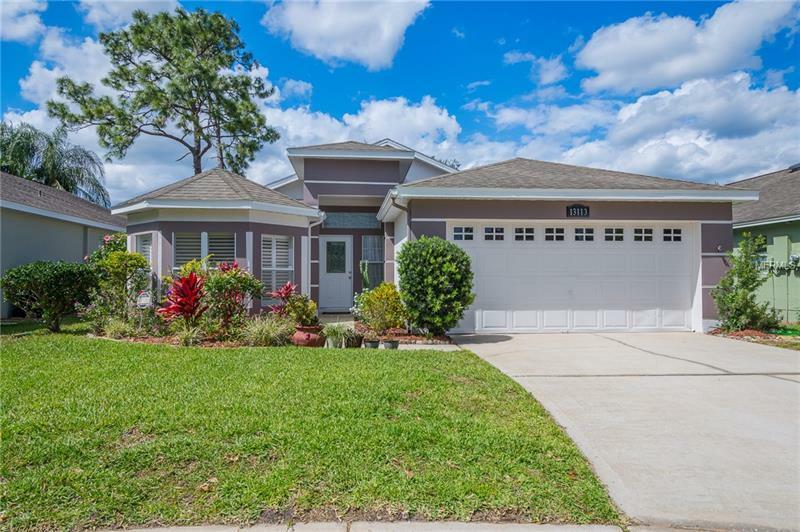 This gorgeous move-in ready home is located in one of the nicest East Orlando Communities of Eastwood. The 3/2 bedroom split plan POOL home is tastefully upgraded in all the right places. The expansive back patio that overlooks the oversized pool and the lush tropical lawn will delight your senses. Entertaining is a breeze with all the open cheerful spaces. This home has a great flow and light vibe. Further entertaining opportunities abound indoors with a beautiful Farmhouse style granite table island that can accommodate several seated guests which is adjacent to the oversized dining room which creates yet another opportunity to relax and connect with plenty of elbow room. This home is a gem with upgrades throughout. Get to see it right away before itâs gone. Close access to 408 417 and I-4.